There is often a pre-conceived view that eating healthy is all about plain food, salads, and eating enough chicken to the end of yours days. NOT the case! If these are your thoughts, KICK them to the curb! If you are truly embracing and living a balanced lifestyle, you know that your foods are full of color, taste, and nutrition! 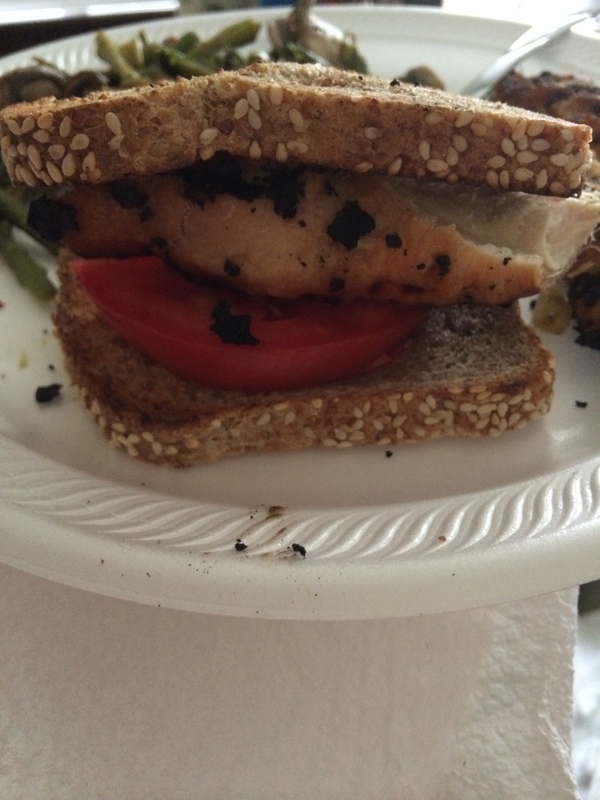 Truth: Chicken breast is often a staple in many diets when living healthy. Why? Because it is one of the leanest sources of protein you can get and there are SO many ways to dress that baby up! I am going to share with you some different ways I like to cook my chicken and also different foods I like to pair it with! How should I cook the chicken!? Spices: The sky is the limit on spices! We use a little salt. pepper, and A LOT of garlic powder always, but if we are feeling a little more on the Mexican side, we go for paprika, cayenne pepper, chili powder, onion powder. This is a favorite in our house! Baking: Set oven to 400 and bake for 45-60 min. Cut into cubes and sauteed over stove top! **Tips: Use a variety of seasonings! Choose marinades that are vinegar based and no added sugar! So what do I like to pair my chicken with or how do I eat it!? 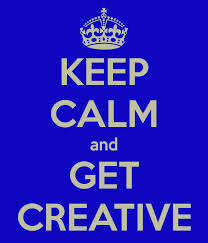 Well, the possibilities are endless!! 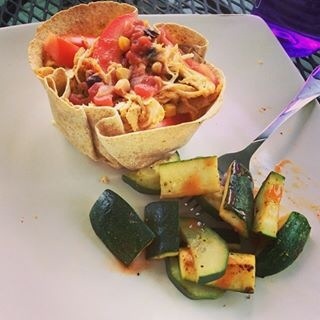 -I ALWAYS add a ton of vegetables! I Love my veggies! -If you are feeling a little Mexican, make a chicken taco or fajita! 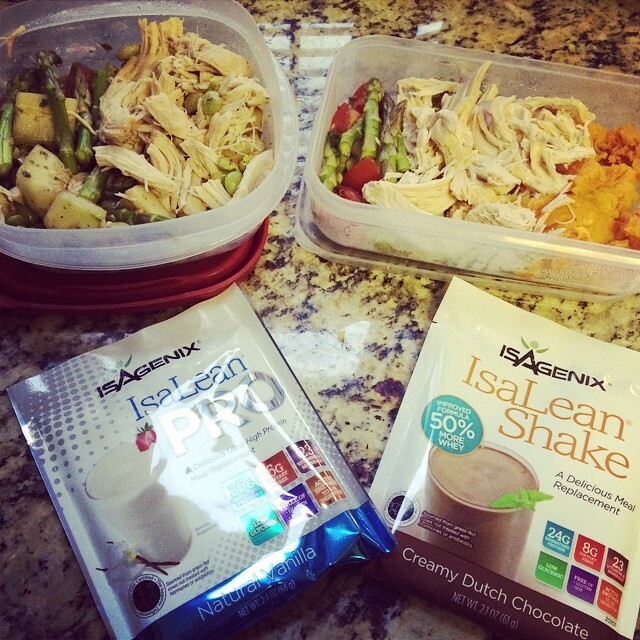 -Add some brown rice to those vegetables and chicken and add a little low sodium soy sauce or even some salsa! 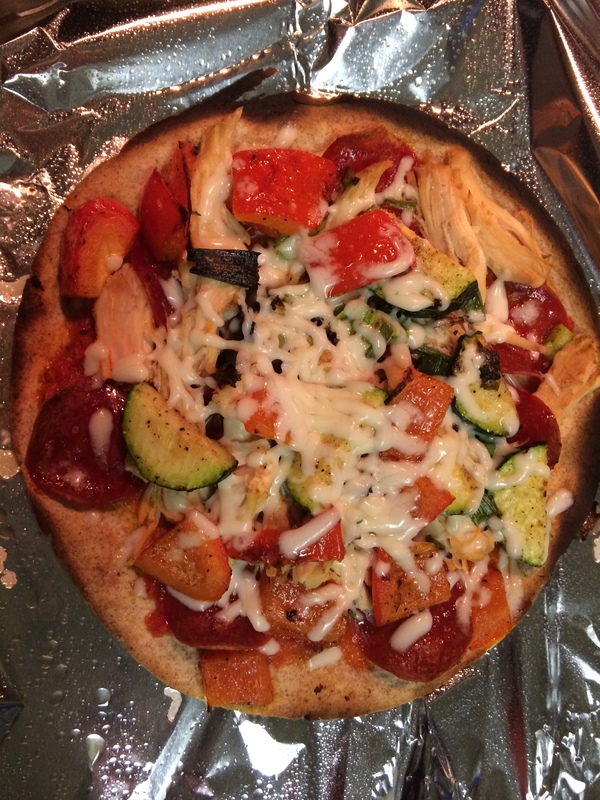 -If you are feeling like pizza, I LOVE to use whole wheat flat breads and top it with all of my favorite pizza toppings and then I throw my chicken on top! -Feeling a little Italian!?? Cook up some whole wheat pasta, find a clean jar of pasta sauce or make your own, and throw on your chicken with a little parmesan and BAM!, Italian all night! Other goodies I like to use with my chicken! 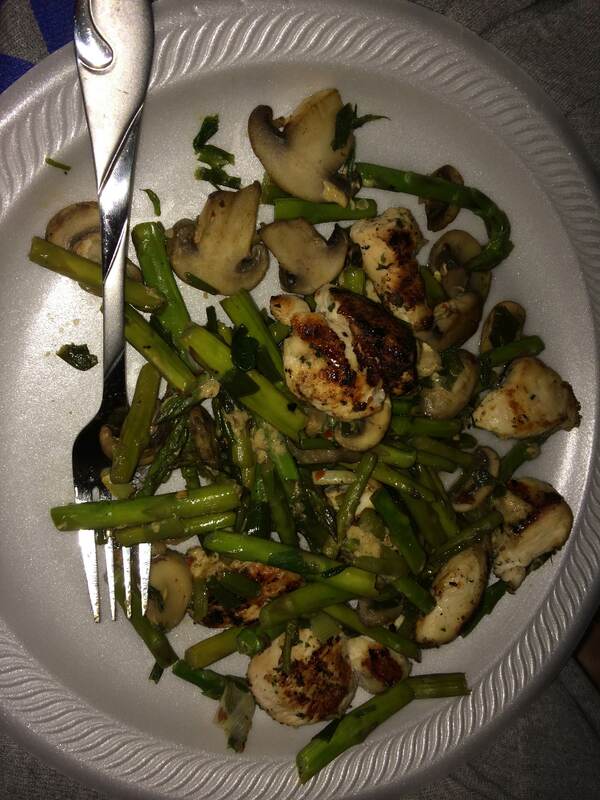 Mushrooms, asparagus, and green onions sauteed in coconut oil with cut up grilled chicken breast on top. More fun ways to dress it up! Part of my meal prep! Just simple with veggies and seasonings! 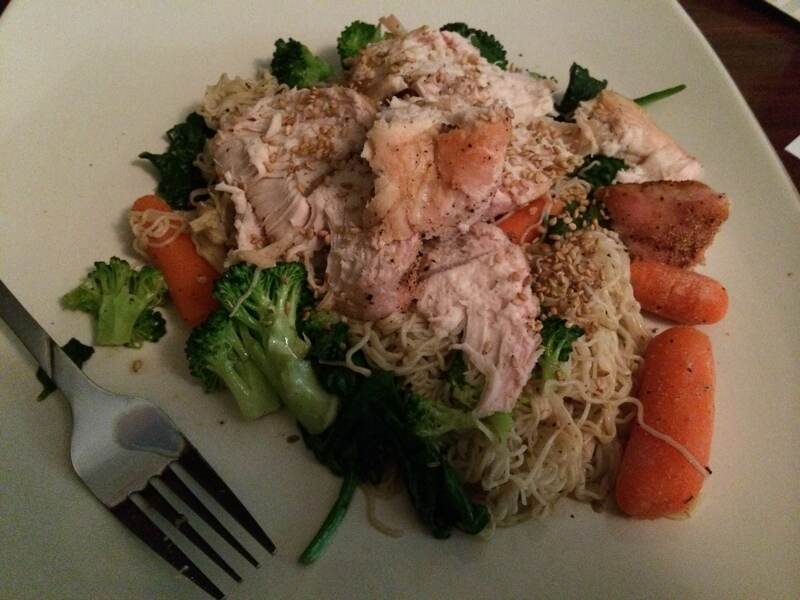 Baked chicken with mixed vegetables, shirataki noodles, mixed with low sodium soy sauce! So, as you can see, I love getting creative with my chicken and I often mix it up! Eating the same thing all the time can get boring which then leads to unhealthy options! My advice to you is to take your favorite foods and experiment or find recipes that allow you to have those foods, but in a more healthy way!! A healthy life is not boring. It is simple all in how you handle it! 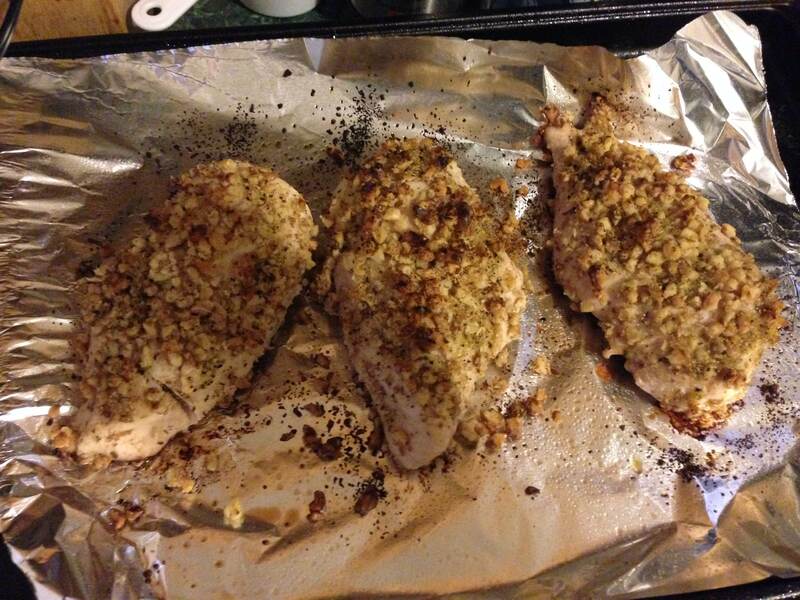 I would love to see some comments and share some of your healthy ways you like to eat your chicken!! Links to some of the recipes I have used! No Comments to "“I can’t even look at another piece of chicken….”"